I am delighted to confirm that we will be holding a Selfie Day at four bars in Playa Blanca, Lanzarote on Saturday 19th April between 12 noon and 6pm. Come down to Wax, DJ’s, Mollies or a Plaice in the Sun and have your picture taken and raise money for a great charity. 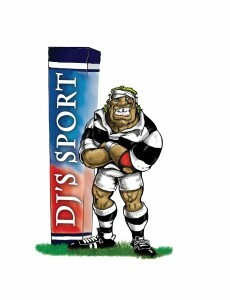 I am asking the customers at DJs, Wax, Mollies and a Plaice in the Sun to wear their team’s shirt and take a selfie. If you haven’t got a camera or a shirt, don’t worry we can help! The photo together with your name and website url/greeting will be displayed on www.theshirt2010.co.uk Please wear your colours with pride! 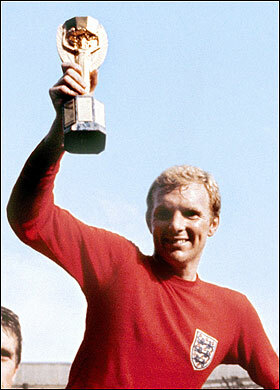 As a one-off we are supporting the Sir Bobby Moore Fund for Cancer Research. Come down to Wax, DJ’s, Mollies or a Plaice in the Sun and have your picture taken. It’s going to be a fun day with prizes and surprises. The Bobby Moore Fund is part of Cancer Research UK and raises money to fund life-saving research into bowel cancer, the disease that World Cup winning captain Bobby Moore died from aged just 51 years old. Funded entirely by the public, your donation will help the Bobby Moore Fund change the odds so that even more people survive bowel cancer in the future. If you’re a UK taxpayer, please remember to tick the Gift Aid box when donating as this will increase your donation by at least 25% at no cost to you. One day we’ll make Bobby proud and beat bowel cancer. Please help us make it sooner by clicking here.